Is it possible to apply Key Filter tree to a Document Library inside a WEBPART (not COLUMN HEADER FILTER)? When I add the document library as a webpart I only see the webpart but not the METADATA NAVIGATION on the left side. I want to include it in my Master page's webpart. Not the answer you're looking for? Browse other questions tagged web-part document library metadata-navigation classic-experience or ask your own question. 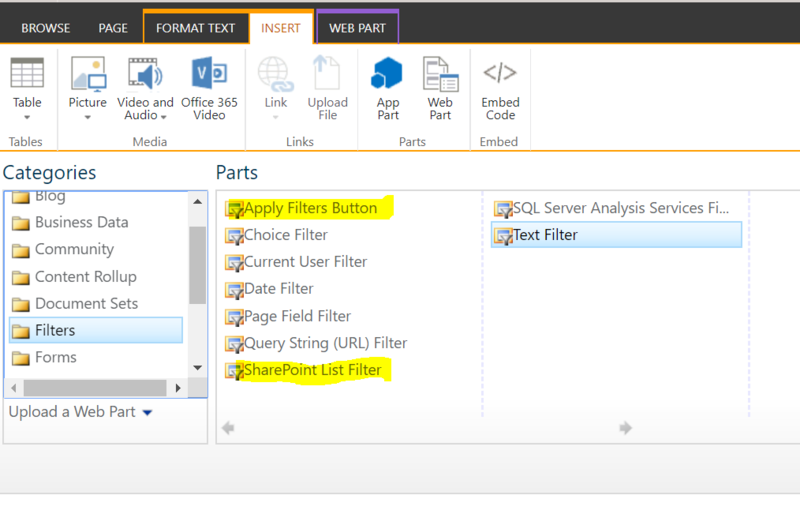 Pnp & remote provisioning : how to enable metadata navigation for a list or library via xml template?